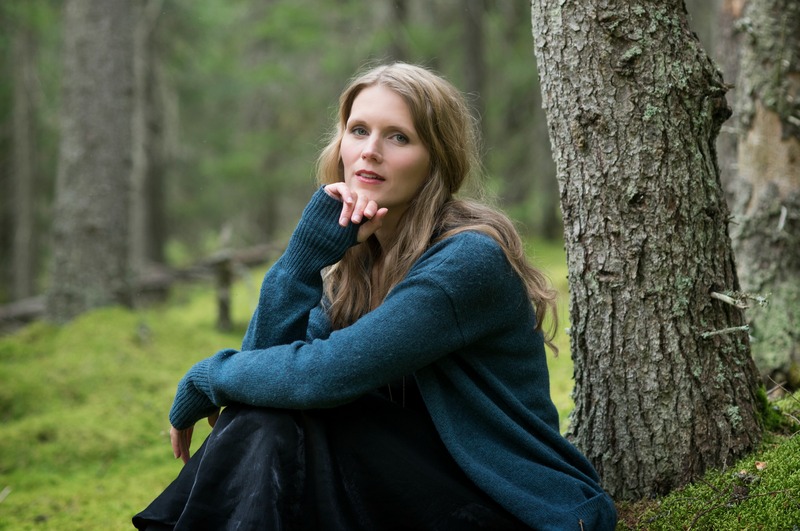 Anna Lovind is a writer, editor and teacher who writes about what it takes to life a happy, sustainable creative life. 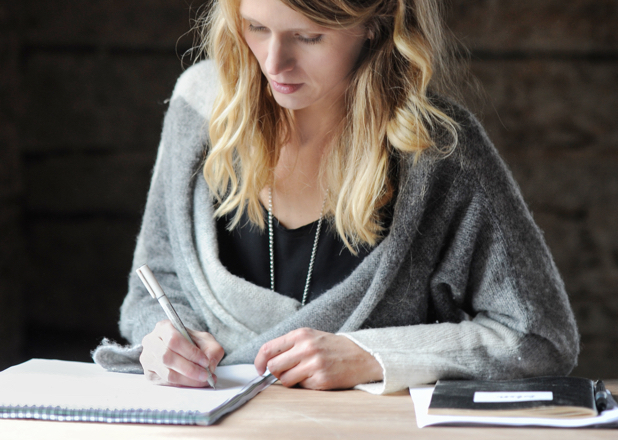 Through her signature course, The Creative Doer, she has guided hundreds of creatives to go from dreaming to doing. 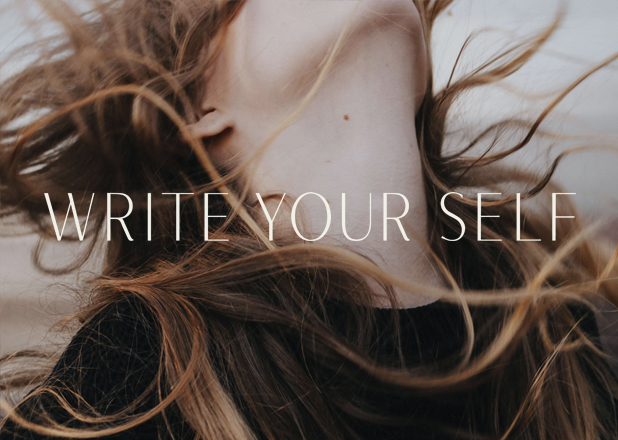 Anna is also co-founder of global writing program Write Your Self that helps people heal and reclaim their voices and stories after trauma. 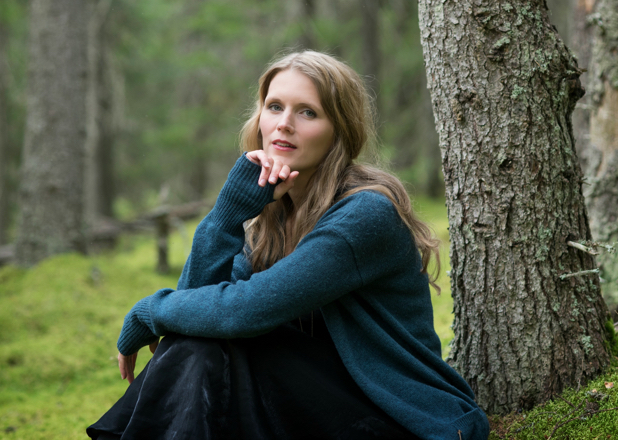 Anna lives in the Swedish countryside, loves good stories, green tea, secret gardens and her kids. Connect with Anna online and on Instagram. 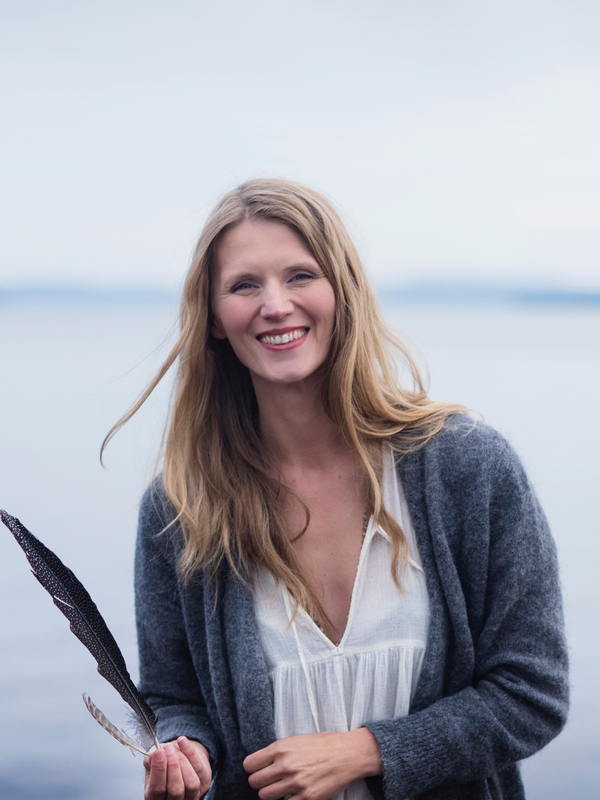 Anna Lovind is a writer, editor and creativity teacher who preaches deep creativity and sweet simplicity. Anna has a BA in Language & Literature, which was followed by MA-studies in Publishing, which in turn was followed by a promising career as an editor at a major publishing house. Then she left it all in pursuit of greater freedom and deeper creativity. 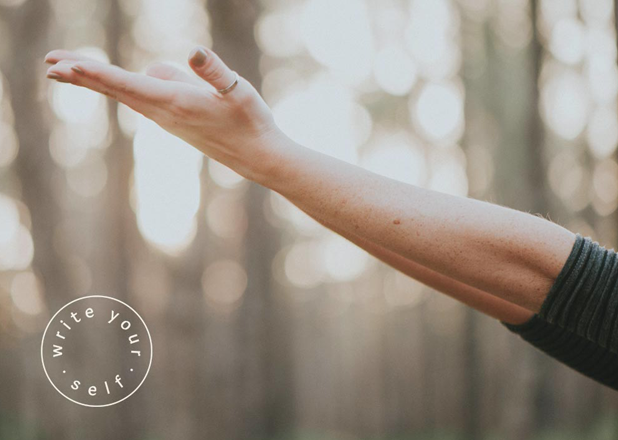 She moved to the countryside, started a blog and set out to build a business that supports her own and other people’s passion for a simple, creative life. Since then her writing has been featured in many international online publications such as Huffington Post, Positively Positive and Annapurna Living. 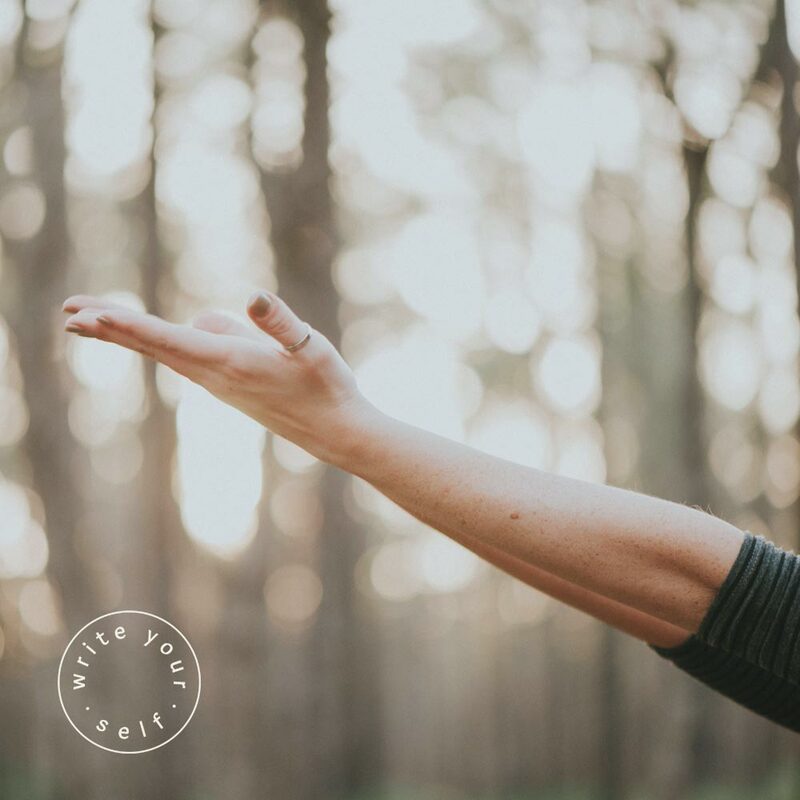 She has coached bestselling authors as well as start-up entrepreneurs, and guided hundreds of creatives from all over the world to go from dreaming to doing through her courses and workshops. 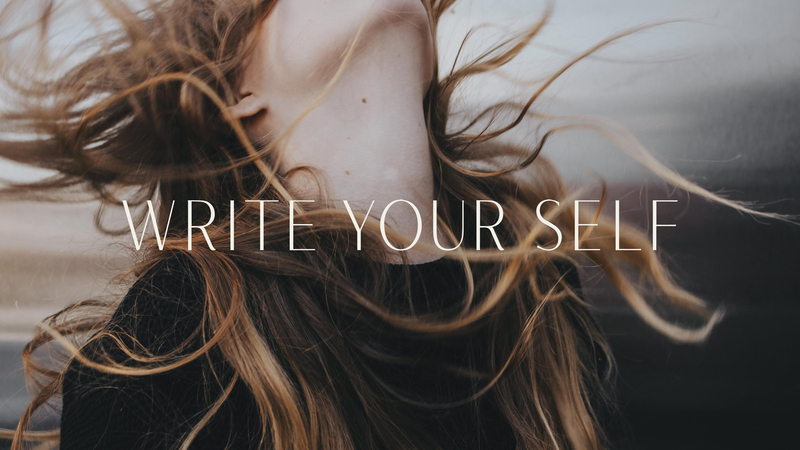 In 2016 she co-created Write Your Self, a global writing program that helps people reclaim their voices and stories after experiencing trauma. Anna lives in Dalarna, Sweden.